All the games that you win from lootbox openings go to inventory. You simply need to check the Inventory section, click on the game, and select one of the two options: sell or Claim Games. If you decide to claim CD key, there are some easy steps to do in order to activate it on various platforms. 1. Download the Steam app in case you do not have it already since it is needed in order to use the CD key. 2. After you sign in to Steam via this app, you need to click on "Add a game" on the bottom left corner of the window. 3. From the following options, you need to select: Activate a Product on Steam. 4. Select Next after the Product Activation window appears. 5. Accept Steam Subscriber Agreement by clicking on I Agree. 6. Paste the CD Key in the space for Product Code and select Next. 1. Click this DOWNLOAD link. 2. You will be prompted to sign in to your existing Rockstar Games Social Club account. If you don’t have a Social Club account, follow the directions to create one and then retry the prior link. 3. Click “USE ROCKSTAR CODE” and enter your unique Rockstar Activation Code when prompted. Then click the “ACTIVATE” button. 4. The site will ask you to confirm that you are activating a game for PC. Click the “CONFIRM” button. 5. Click “DOWNLOAD FOR WINDOWS” to download the the installer to your PC. 6. Follow the instructions in the installer to complete the installation process. 1. Download and install the Uplay app in case you do not have it already. 3. Click on "Activate a key" in the menu on the left side of the window. 4. Enter your code in the designated area and press "Activate"
1. Login (or create) to your Origin account either on browser or desktop app. 2. Go to your Game Library and click on "Add a game". 3. Enter the product code into the designated area and click "Next"
Please note that some games cannot be redeemed directly through Origin. The Sims 3: Redeem your codes on The Sims 3 website so that you become registered in Origin. 1. Go to www.blizzard.com and log in (or create) with your account. 2. Click on your account and go to your Account Settings. 3. While in your account settings click on "Games & Codes" and select "Add a game key". 4. Now enter your code and redeem your game! 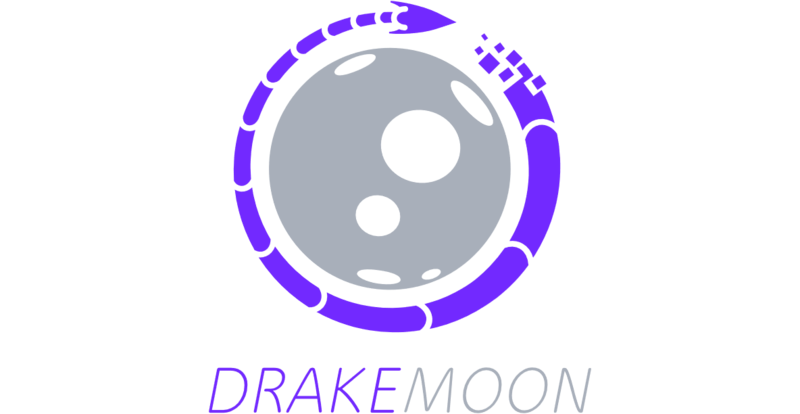 If you will need some more help, you can always contact our Support team for additional information (https://www.drakemoon.com/support).